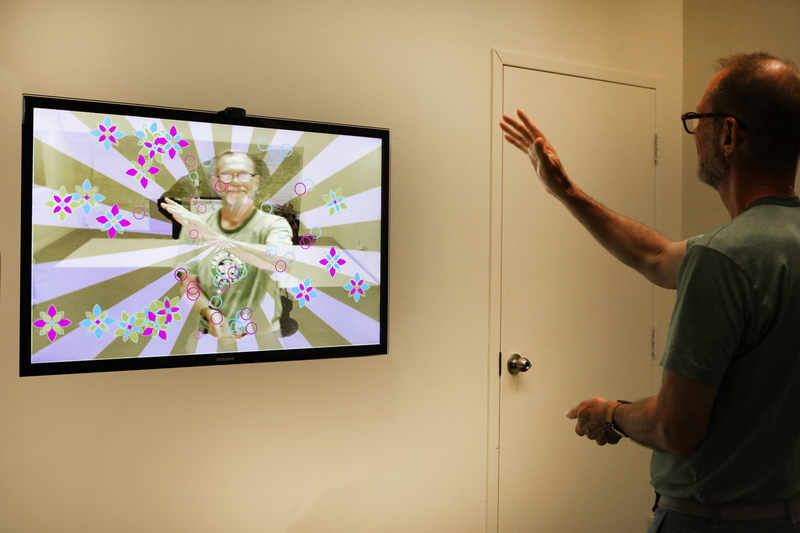 With GestureTek Health’s Multi-Sensory displays, patrons can step into the wildest of dreams. 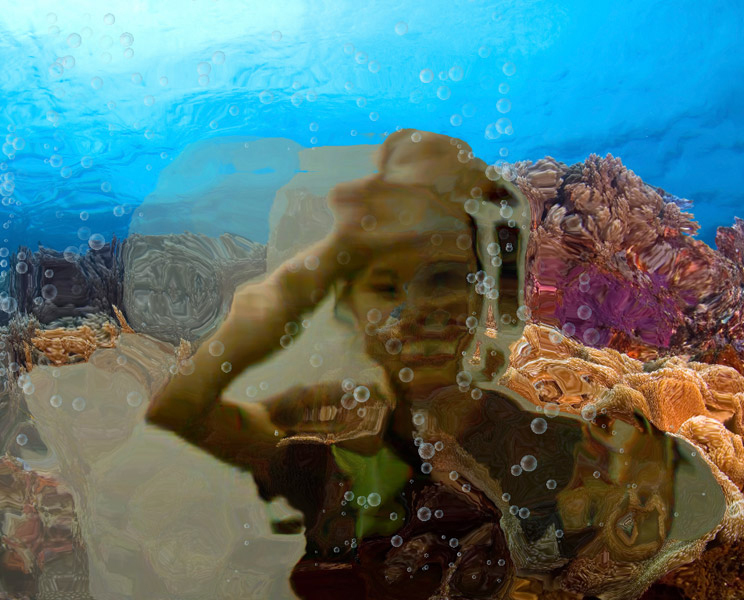 The Multi-Sensory Displays are non-contact. They enable clients, regardless of ability, to interact independently and to explore their own creativity and imagination. 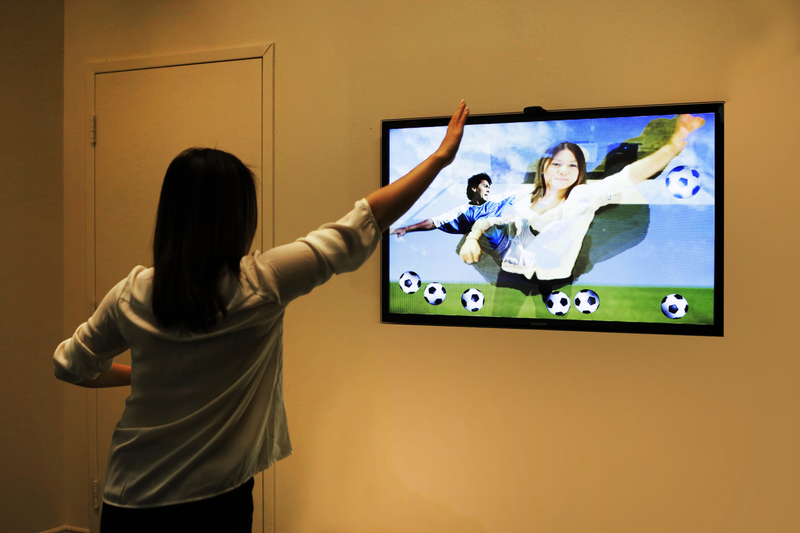 Our patented video gesture control software makes it possible for clients to control of virtual reality worlds by moving objects, changing images and creating dazzling animation effects. The durable, touch-free unit fits easily into the floor plan of most waiting rooms, wards, sensory rooms and Snoezelen® rooms. 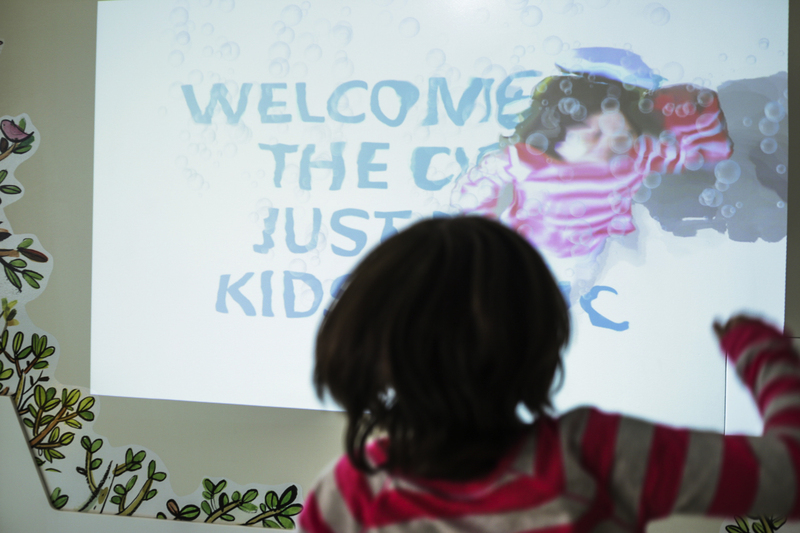 The hygienic, touch-free unit comes pre-loaded with a vast library of interactive multimedia special effects, sensory experiences and virtual games that can be used for entertainment, education or therapy. 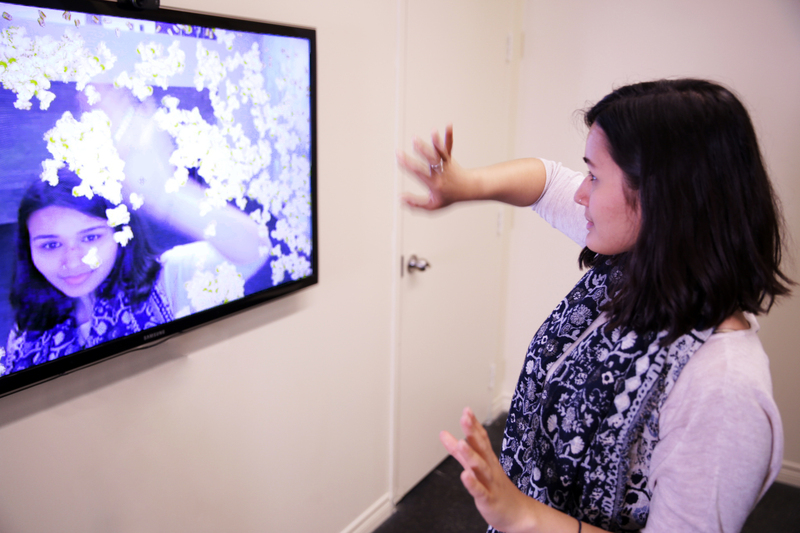 Users magically see their live real-time video image on screen on-screen and can interact in real time with the virtual environments by moving their hands or other body partsthrough movement. 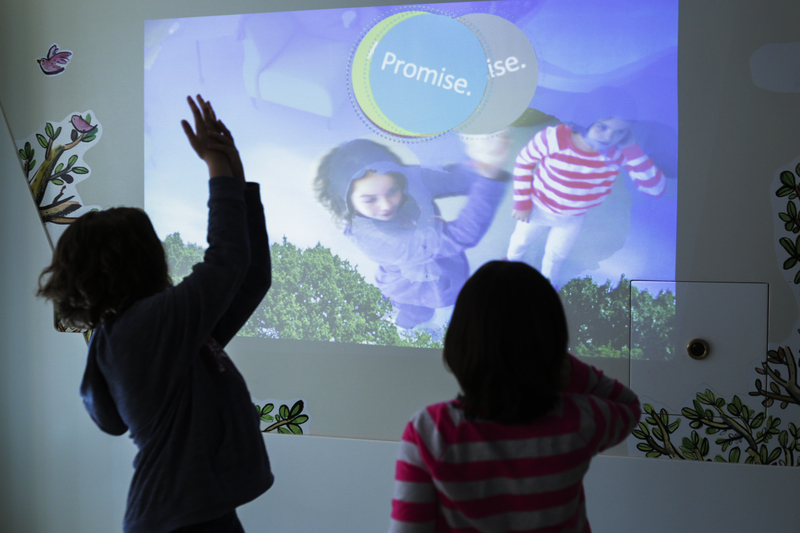 The Multi-Sensory Wall is an immersive, interactive Multi-Sensory Display System display screen that can either sit on a counter top, be mounted on any wall, or can even a ceiling. Suitable for any custom installations, all hardware components, except the screen, are hidden from view and can be integrated into any design or décor. Spectacular virtual reality effects come pre-installed and ready to use. 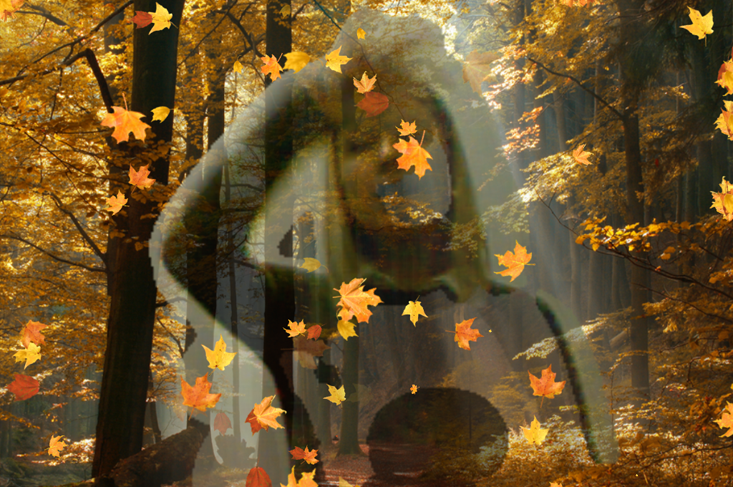 They can be set to run for any time period and can be customized to deliver either relaxing ambient environments or unique exhilarating experiences for each patient and user. Additional themed packages can be purchased, and custom sensory themes can be ordered.